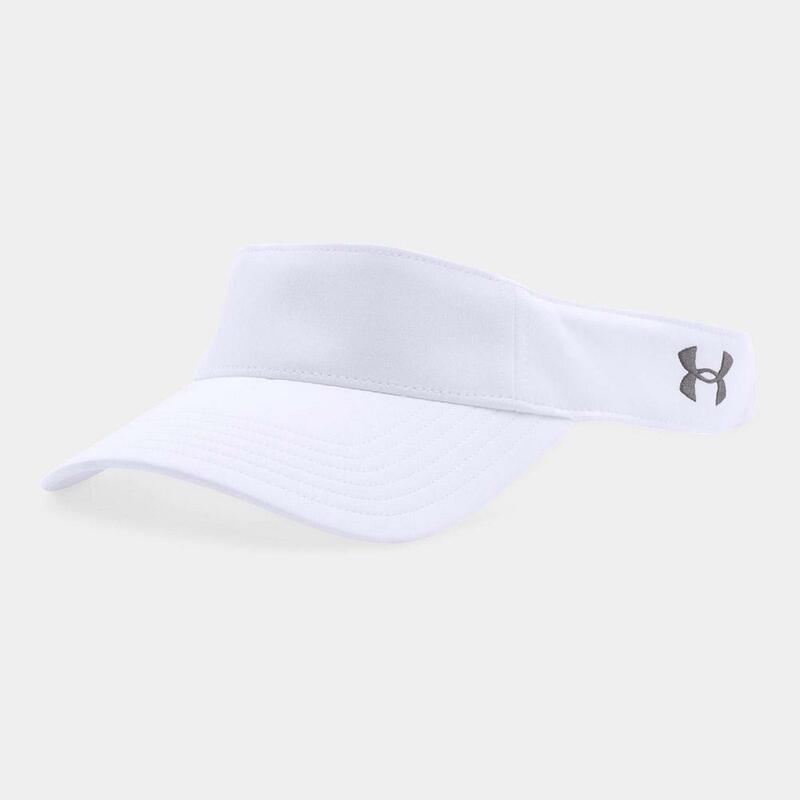 See your team win in the Men's UA Blank Adjustable Tennis Visor! 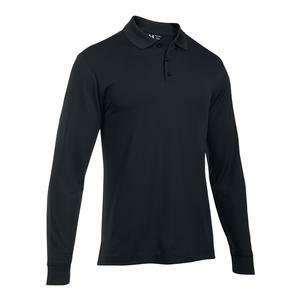 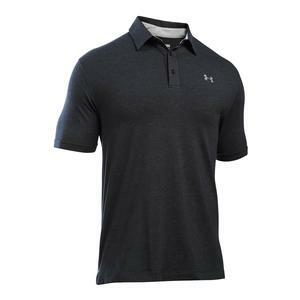 The unstructured, lightweight, moisture wicking performance renegade fabric keeps you comfortable during long matches or on long runs. 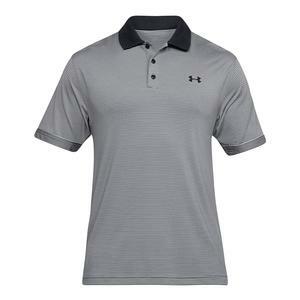 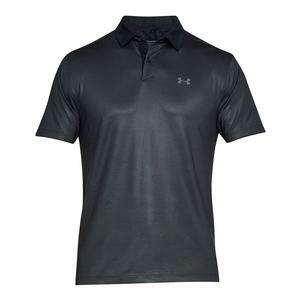 The reflective UA logo on the side increases visibility in low-lights. 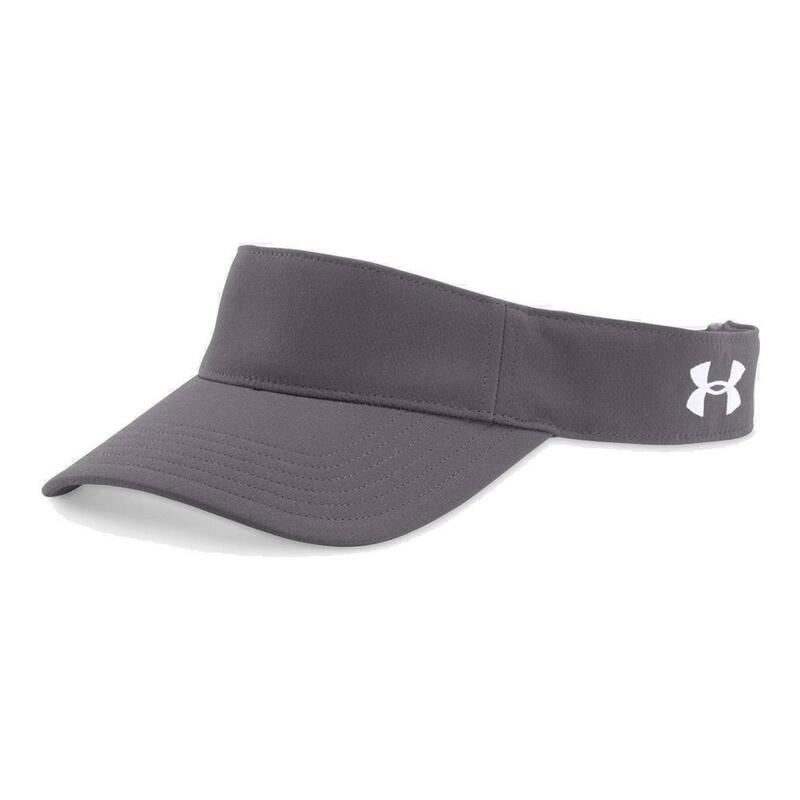 There is an adjustable strap closure in the back so it can fit to different head sizes. 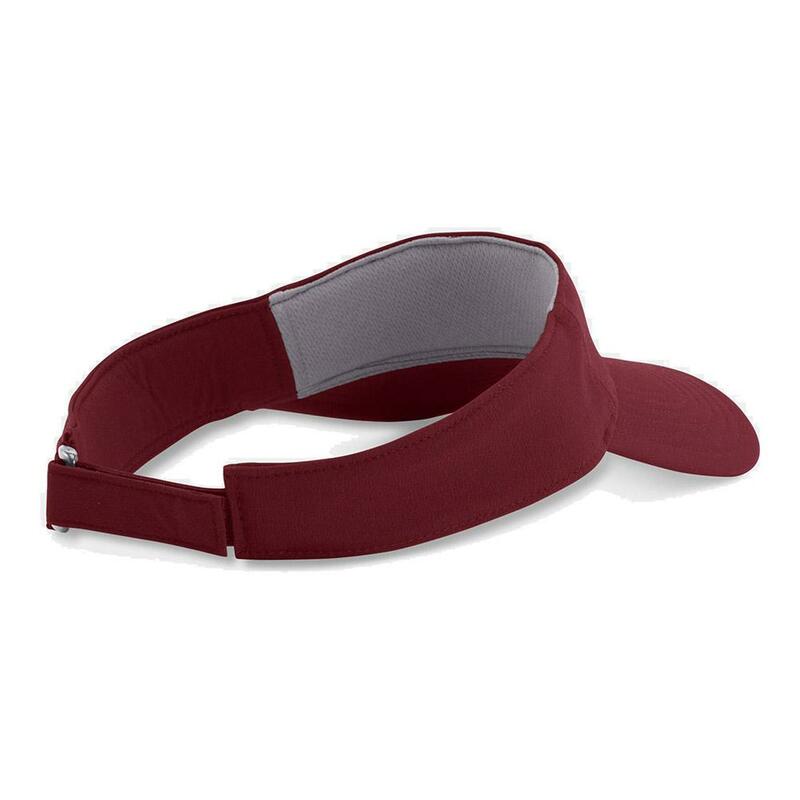 This visor comes in a variety of colors and is perfect for matching your team's uniform.